Willmar application equipment gives you maximum accuracy and efficiency to apply fertilizer and other products to your fields. Visit Alliance Ag Equipment and choose from pull spreaders, side-shooter and rear-discharge tenders. 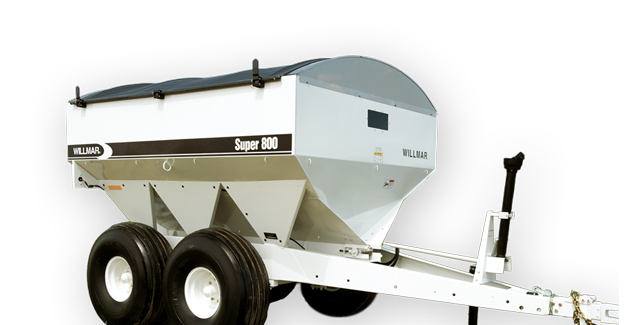 Benefit from better crop yields and greater profits when you use Willmar pull spreaders. They’re built to last years with a durable, easy-to-maneuver design and versatility for multiple sizes of retail and farming operations. 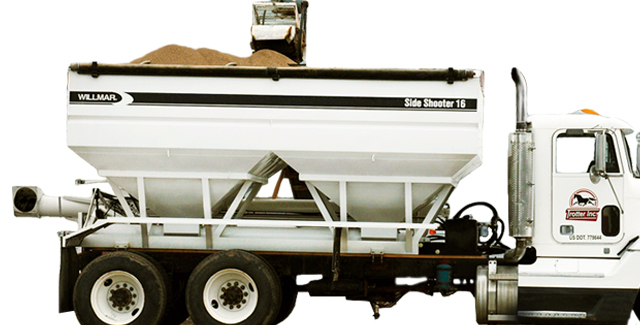 Move more material every minute with Willmar side-shooter tenders. 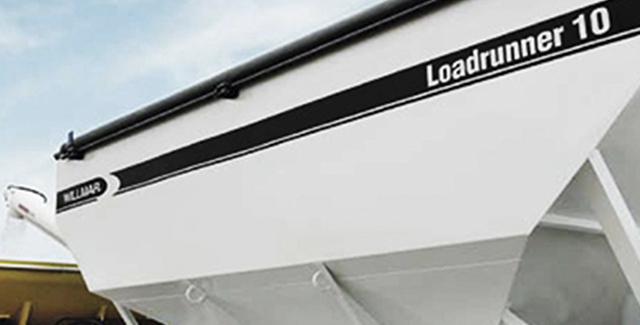 With loads of capacity and the ability to be mounted on a truck or trailer, they dispense material faster to improve your bottom line. Designed with two large-capacity hoppers, Willmar rear-shooter tenders can handle serious amounts of material, making them ideal for commercial fertilizer dealers and large farming operations.